Leader of the Congress of the People (COP), Carolyn Seepersad-Bachan said the party never entered into any contractual arrangements with Cambridge Analytica, formerly SCL Group. 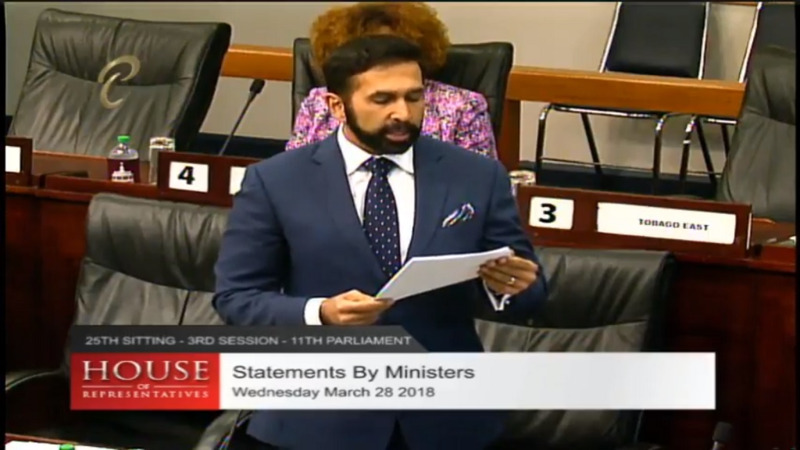 In a media briefing on March 31, Seepersad-Bachan along with other COP members responded after Opposition Leader Kamla Persad-Bissessar denied allegations that the company, which is currently being investigated in connection with possible election tampering in the US, was hired by the UNC. 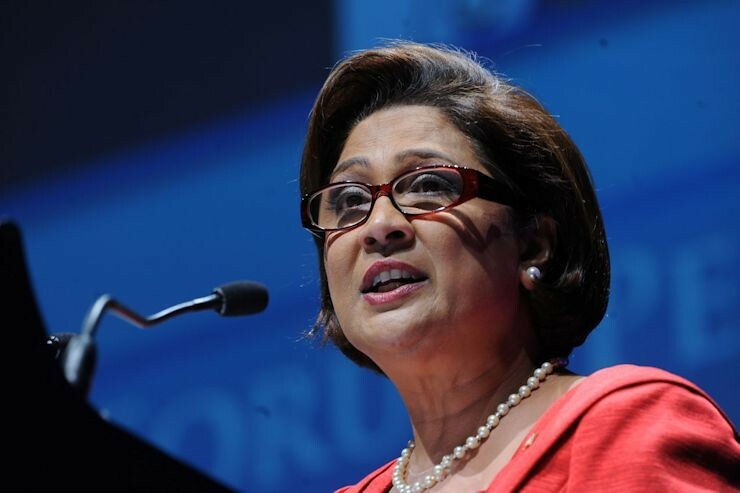 Persad-Bissessar pointed fingers at the COP during a speech at a party meeting on Monday, after Attorney General Faris-Al-Rawi announced audits of all state agencies in order to find evidence of payments made to either SCL or Cambridge Analytica. 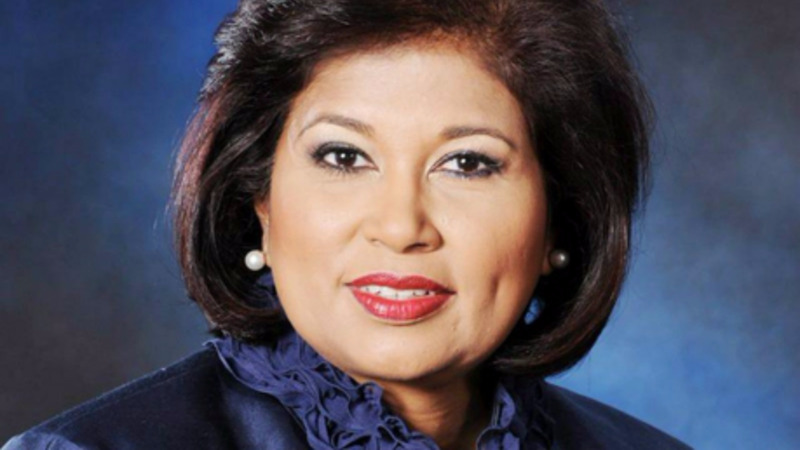 Persad-Bissessar said she would file a motion of breach of privilege for his claims, which she said was a violation of Parliamentary privilege. “Since these revelations, myself and others in the COP undertook a review of all the party’s documentation inclusive of minutes and meetings. Based on those investigations, we are not aware of any contractual engagement bet the Congress of the People and SCL or CA. “At no point in time, as far as we are aware based on the documentation that we have reviewed, did the COP ever enter into any contractual engagement with any of these entities," she said. SB added that at no point in time was the party’s funds used to pay for any activities in connection with those companies. She said that she then spoke with former party leader Prakash Ramadhar on the matter, who acknowledged that he had had discussions regarding the party's 'imaging' and membership listing. “Mr Ramadhar indicated there were discussions and some engagement between the COP and SCL, but moreso he’s only aware of the issue of SCL. “SCL was engaged by the party, discussions took place with respect to press releases and imaging for the 2013 local government election. “At that point in time I was chairman of the party but I had no knowledge that we had engaged in consultancy to that extent. “I am aware however that our Vice Chairman Nicole Dyer-Griffith and Ramadhar were having discussions in terms of how we move forward as a party, in terms of the image of the party,” she said. She added that the COP has had ‘serious problems’ with its membership listing throughout its constituencies. 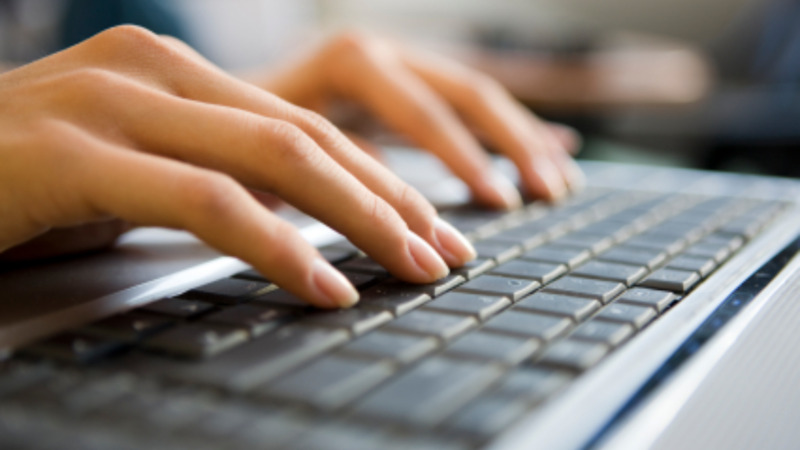 “Because of that we recognised the need to upgrade our software. This was no more than engaging in a software activity to develop software systems that will allow more efficient management of our databases,” she said. She said one of the projects mentioned was a ‘customer relationship management system’ where members’ information would be used to process complaints etc. “This, we did brand as constituency relationship management, and that is as far back as 2009…that project never got off the ground,” she said. She said Ramadhar said that when he met with SCL there were conversations regarding the image of the company. Seepersad-Bachan agreed that the suspected illegal activity should be investigated. “We need to investigate this…I fully support the government investigating this. Any such illegality must not be allowed to take place in our country. “We are not aware and until that investigation is carried out, we do not know,” she said. She added that if at any point in time, persons within the COP did enter into a contractual arrangement with SCL or Cambridge Analytica, it was never sanctioned by the party.